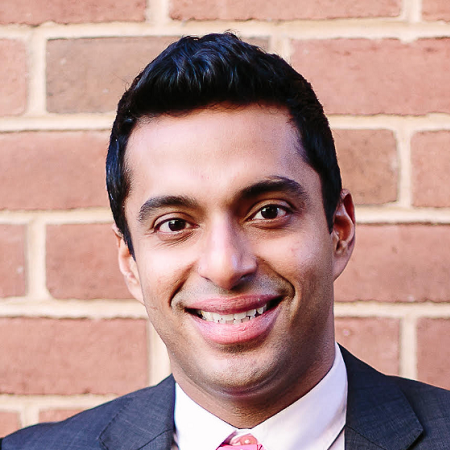 Today's Entrepreneur is Anish Sebastian, co-founder and CEO of Babyscripts, a healthcare startup focused on reinventing the standard of prenatal care. 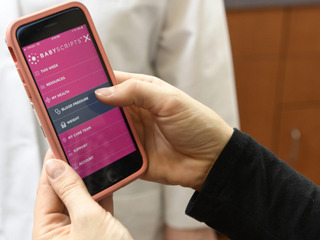 The company recently took funding and partnered with Inova Health System, bringing its total funding to $14 million. Sebastian is deeply passionate about driving toward the intersection of the Human Experience & Data Science within healthcare. Also, he's really focused on how cutting edge tech products can infuse themselves into complex healthcare ecosystems. Prior to Babyscripts, he founded and exited another small startup in the research analytics space. He also have experience working at Deloitte where I was a senior tech consultant. When not working on Babyscripts, he focuses on his other passion, The Quantified Self. It is a movement aimed to empower citizens to gain self-knowledge through data. Sebastian has a BS in Accounting and Information Systems from the University of Maryland College Park. To change and transform how care can be delivered in the 21st century, be using mobile phones and IoT devices. Healthcare is very difficult to change and there is some many workflow issues. This can be very frustrating. Hearing from mom and mom-to-be how our product helped them. Not listening to the customer. - Persistence, a lot of time it comes to down a war of attrition.